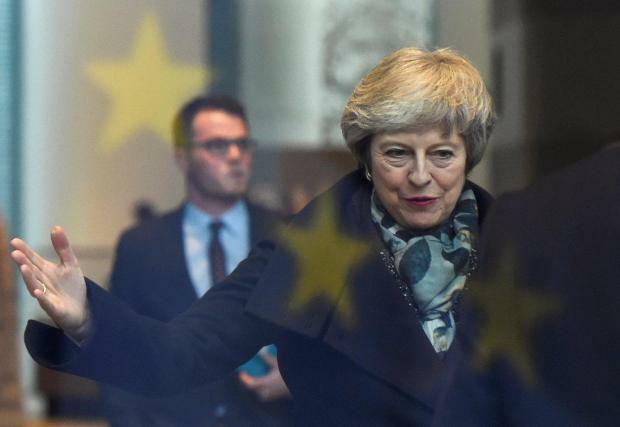 Lawmakers in British Prime Minister Theresa May's Conservative Party on Wednesday triggered a confidence vote in her leadership after Britain's planned divorce from the European Union was plunged into chaos. A ballot will be held between 6pm and 8pm (9pm Malta) on Wednesday in a room at the House of Commons and an announcement made as soon as possible afterwards, he said. The ultimate outcome will shape Britain's $2.8 trillion economy, have far reaching consequences for the unity of the United Kingdom and determine whether London can keep its place as one of the top two global financial centres.